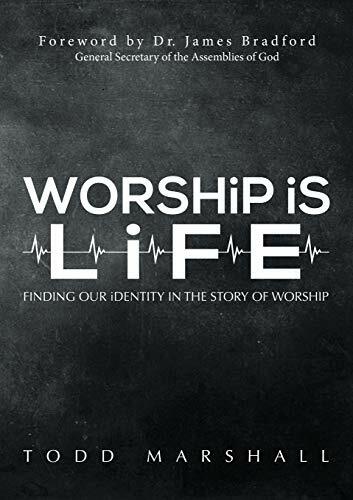 If our corporate worship isn’t the expression of our individual worshiping lives, it is unacceptable. 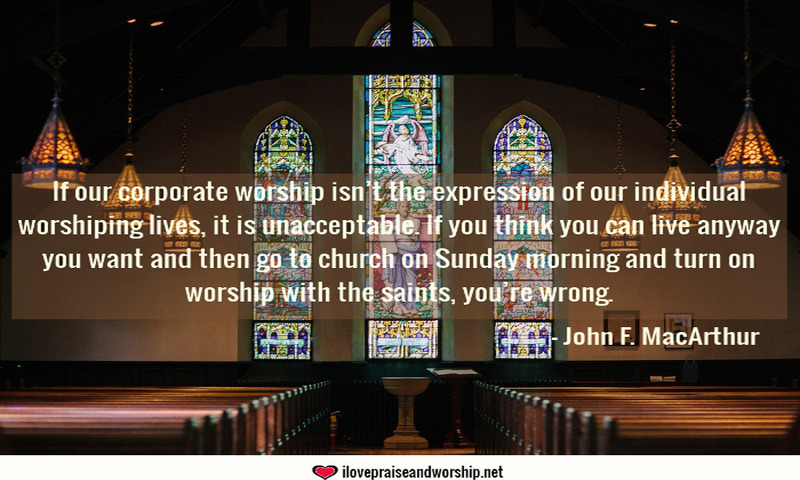 If you think you can live anyway you want and then go to church on Sunday morning and turn on worship with the saints, you’re wrong. 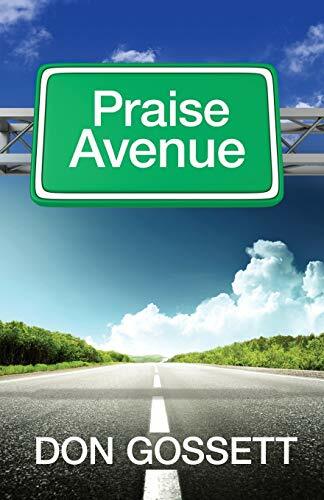 Unacceptable worship can never please God, so check your attitude before you enter the church house. Enter God’s gates with thanksgiving and His courts with praise, having the heart for worshipping your great King (Jesus Christ). About Author: John Fullerton MacArthur Jr. (born June 19, 1939) is an American pastor and author known for his internationally syndicated radio program Grace to You. He has been the pastor-teacher of Grace Community Church in Sun Valley, California since February 9, 1969 and also currently is the president of The Master’s University in Newhall, California and The Master’s Seminary in Los Angeles, California. He is married to Patricia MacArthur, and they have 4 children – Mark MacArthur, Melinda MacArthur, Marcy MacArthur, Matt MacArthur.